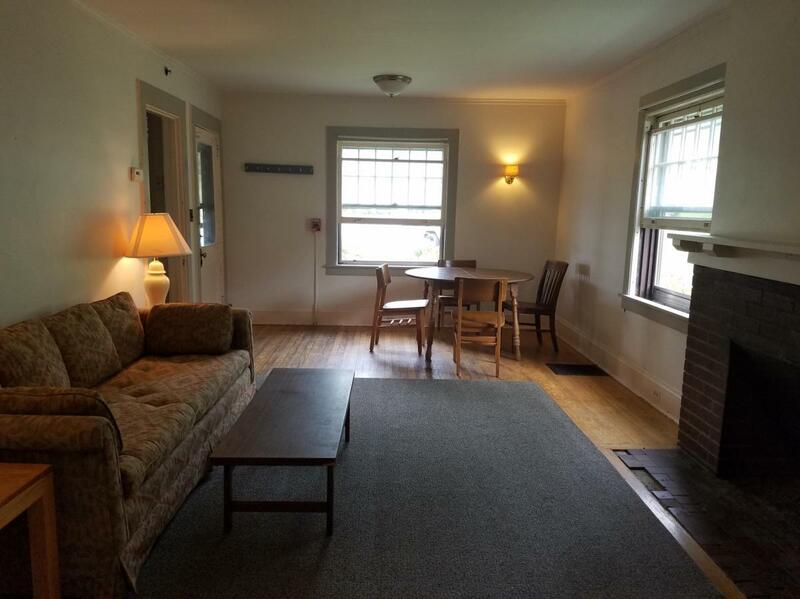 Summer Sublease open at the Arbs. 3 bedroom, 3 bathroom. Rent is $430 a month not including utilities. Utilities are usually an additional $50 per month. Cannot have a pet, must be non smoking, female only. 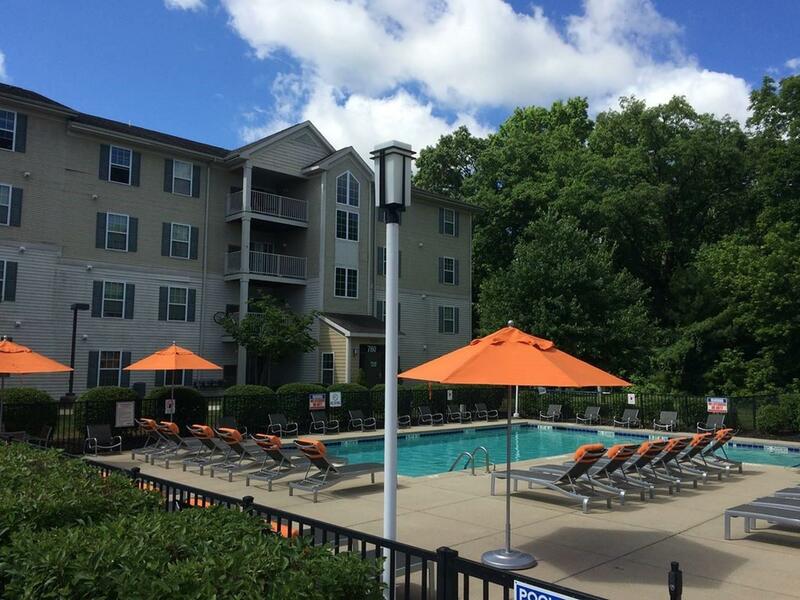 Perks include access to a pool and hot tub, 24 hour fitness center, and a very safe apartment complex. Unfurnished. From May 1st to August 11th. Looking for someone to take over my lease at 58 West this summer. You will have your own private bed and bath. Two other girls will be here during summer. Living room, kitchen, laundry are shared. Must be okay with cats! 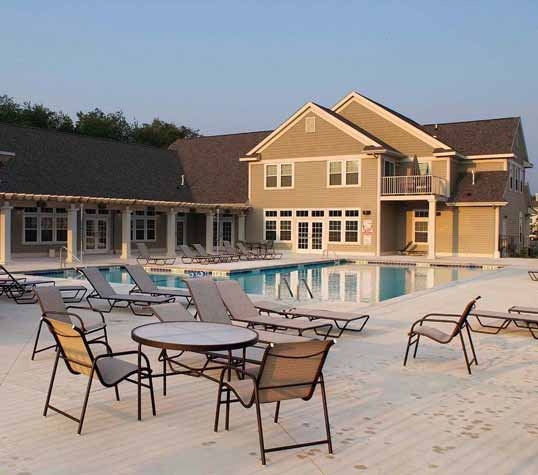 Pool, gym, hammocks, clubhouse, printing, basketball court are all on the property! More pics available, but I could only add one. Studio apartment campus court. Available through Summer. SUMMER IS ALMOST HERE. 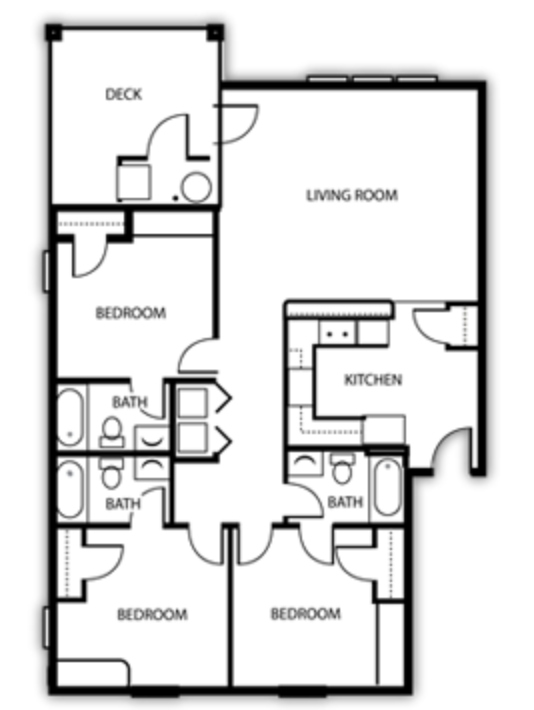 I want to sublease my room in 2 bed 2 bath apartment for summer or starting May to August. 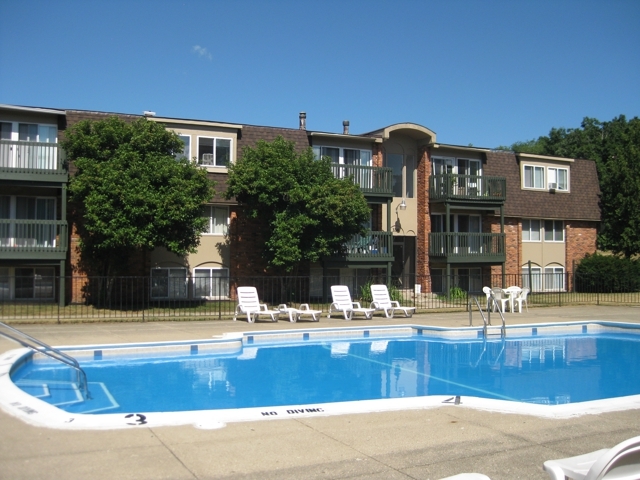 This is a best place to live in summer with great facilities like swimming pool club house, fitness center and bus service directly to WMU. PET FRIENDLY. Its is in walking distance to the main campus(like 10 minutes). You can have your own private bathroom. The price is just $360. Its a very good apartment for a very low price. Hit me up if you are interested. Thanks!!  one bedroom in a 3x3 Hidden Hills private bathroom, new carpet and bathroom floors. Washer and dryer in unit will leave new bed for a small fee. Hidden Hills also has a pool and gym. Looking for someone to sublease my apartment room for the summer for $359 a month at 58 west. Can move in any day after April 24. 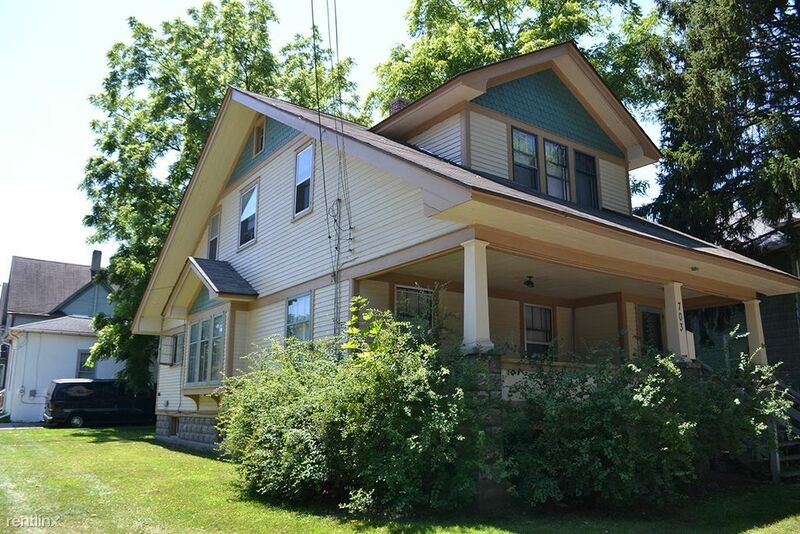 Lease goes until August 1st. 3 other roomates who are pretty chill and tend to keep to themselves usually but are very friendly. Subleaser Needed for 700 Soho Apt. I need a subleaser for May 1st thru August 4th at 700 Soho. The building is right across the street from the WMU campus, it would be the ideal location if you are taking summer classes. Rent is $409 / month, however I am willing to negotiate this price. Utilities are usually around $50, cable and internet are free. The apartment also has an in-unit washer and dryer. 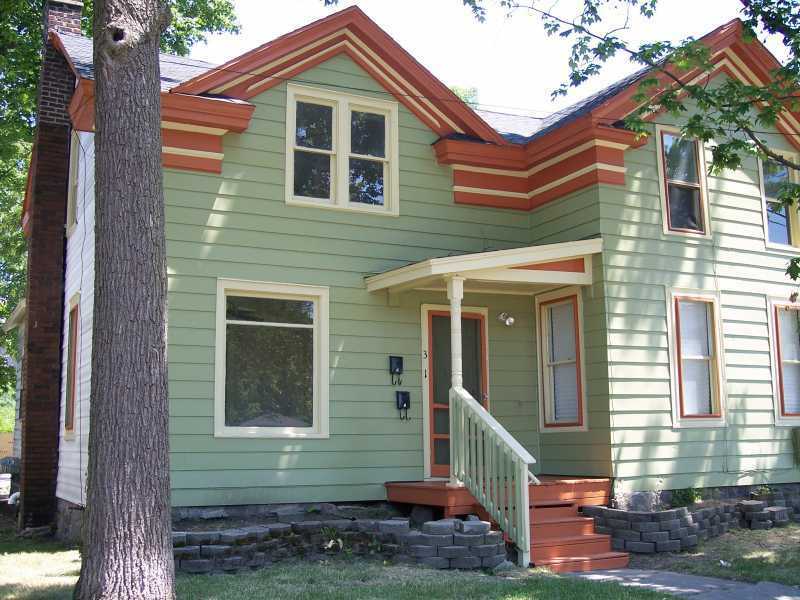 Looking for a potential subleaser for summer (April/May-July) in Kalamazoo. 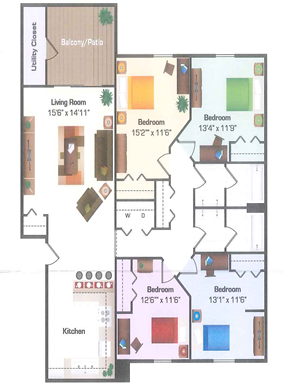 The apartment is four bedroom four bathroom. 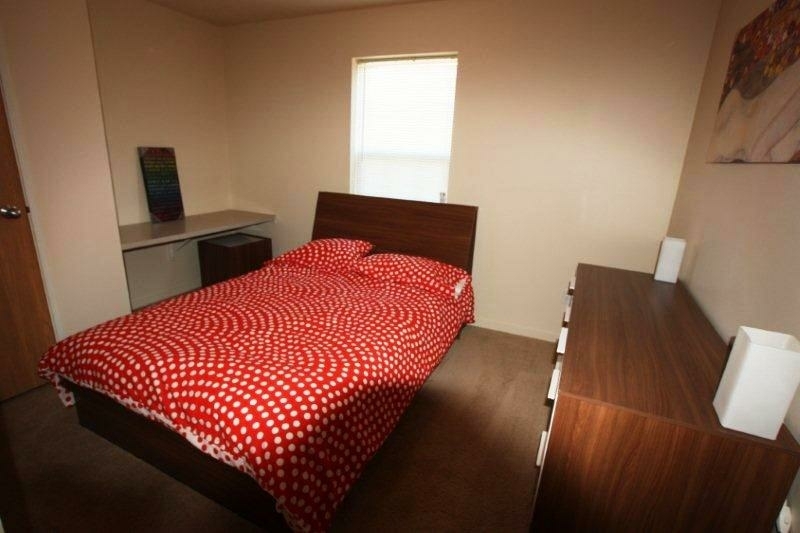 Everything will be furnished except designated bedroom. Willing to negotiate dates and possibly lower price! The other three roommates (girls) are extremely nice, laid back and clean! Apartment has a pool right next to our building and includes gym and tanning access. Subleasing current bedroom in a 3bed/3.5bath 2,000 sq ft townhouse at The Paddock May-July. Rent $405 + Electricity. Full bathroom attached to bedroom. Comes fully furnished including washer and dryer. Cable, water, WiFi, trash is included. Weight room, game lounge, basketball courts. Basement has an extra room lounge that is not being utilized. 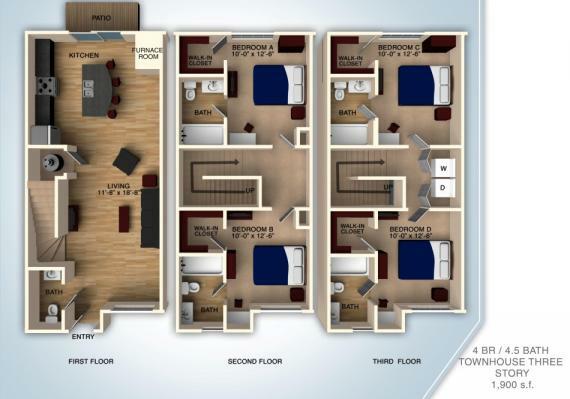 This is a 3 bedroom 3.5 bathroom townhouse located at the paddock. Each room has its own private bathroom. 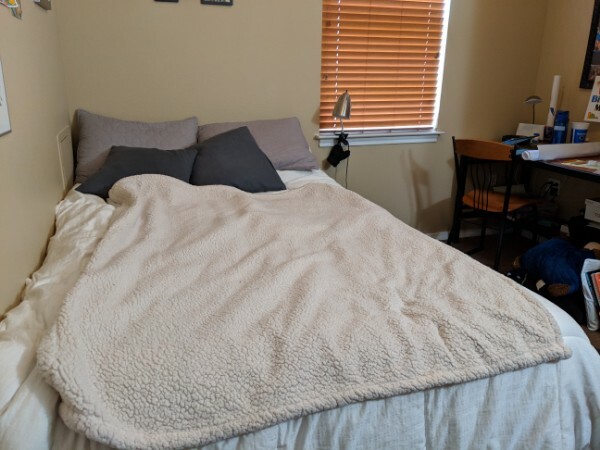 We are looking to sublease 2 of the bedrooms from May 1st-July 31st. The 3rd roommate will not be there after the spring semester. There is a room on the top floor available as well as the basement unit, which they would have the entire level to themselves. Washer, dryer, and dishwasher included. Shuttle to and from campus available. Need a subleaser from August - December, Largest room in apartment and very neat/clean bathroom. Very nice roommates that love to meet new people!! Please contact me if interest I can send photos. 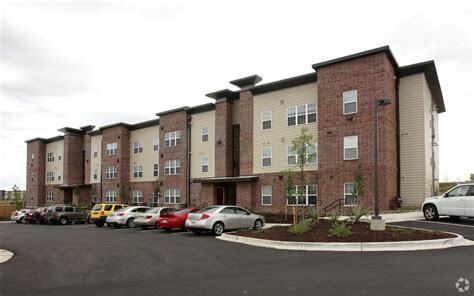 Street Address: 5200 Croyden Ave.
Hi, I am looking for someone to sublease my room for the whole summer as I will be going back home from May till August. I stay with two female housemate and we have an amazing dog called Koda. They are all amazing people and friendly. My room is fully furnished so you just need to bring your clothes and yourself to live in. The utilities is usually around 60 dollars for water and the electricity. There is also kitchen for you to cook and TV too. You will have your own bathroom too. Hey everyone! 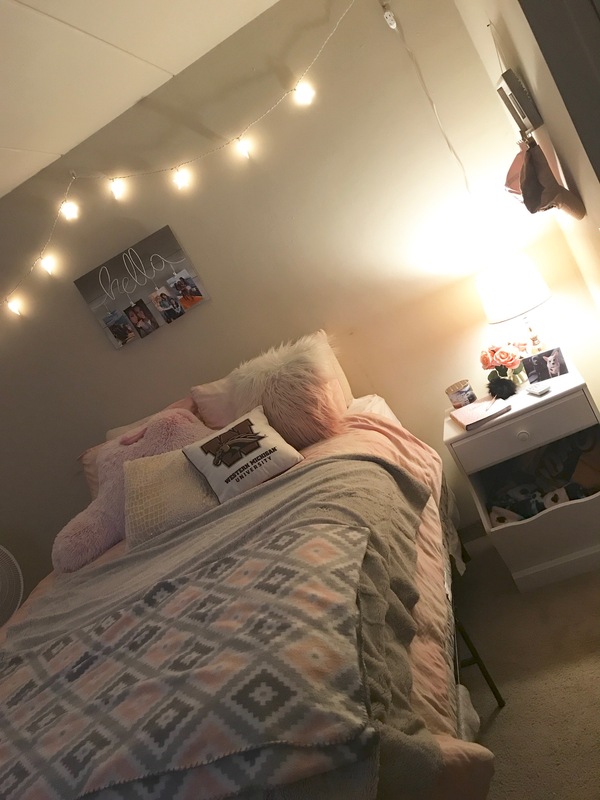 I am a sophomore/junior at Western and I am looking for somebody to sublease at the student living Wyatt apartments so I can live on campus this upcoming Spring semester. 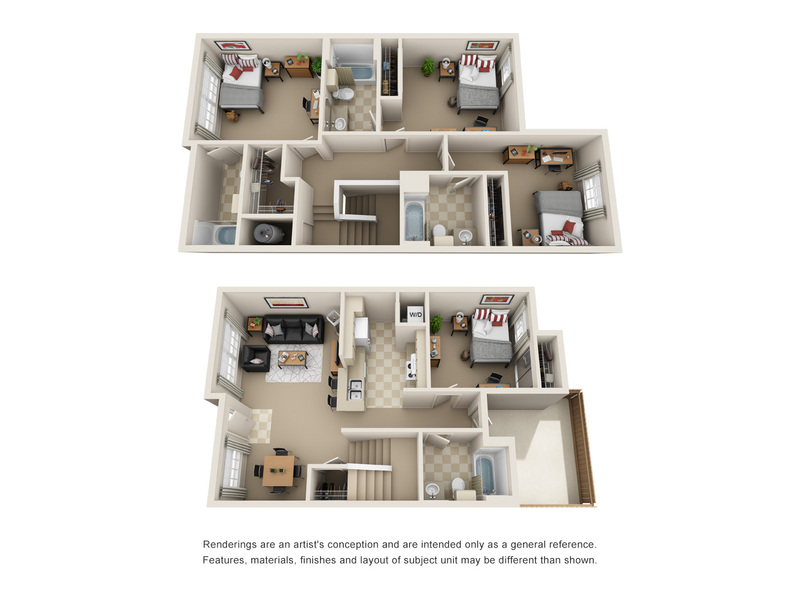 The sublease is from Janurary 2019- August 2019. 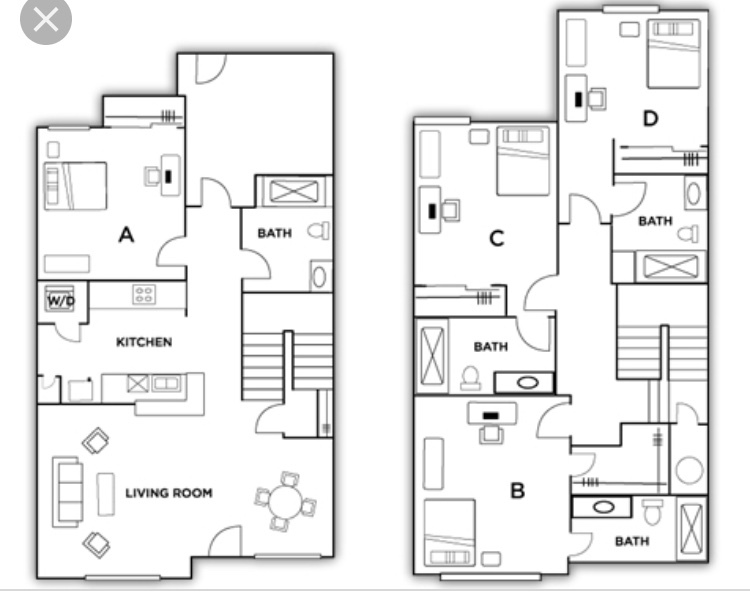 3 bedroom and 3 bath, bath connects with bedroom. Contact me if you’re interested! I'm studying abroad and I'm looking for someone to sublease my room for Spring-Summer 2019. I currently live with three girls in a super cute house in the vine neighborhood. Very clean, chill, and fun people! Rent is $355 per month plus utilities. Street Address: 703 Forest St. 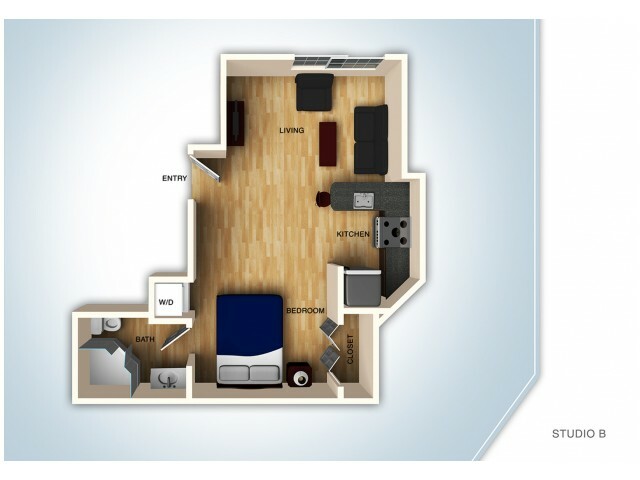 This is a 2 bedroom apartment with one room that is being subleased starting in December. 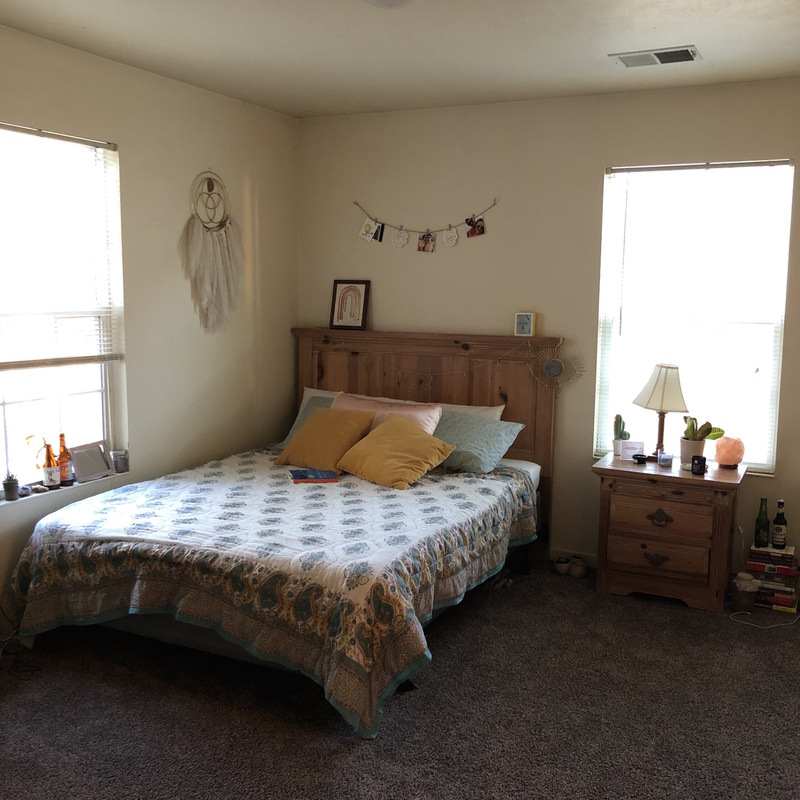 I'm looking for a subleaser for my room in a 3 bedroom house in the Vine neighborhood. Very close to East campus. Only $300/mon! Street Address: 1009 Newton Ct. 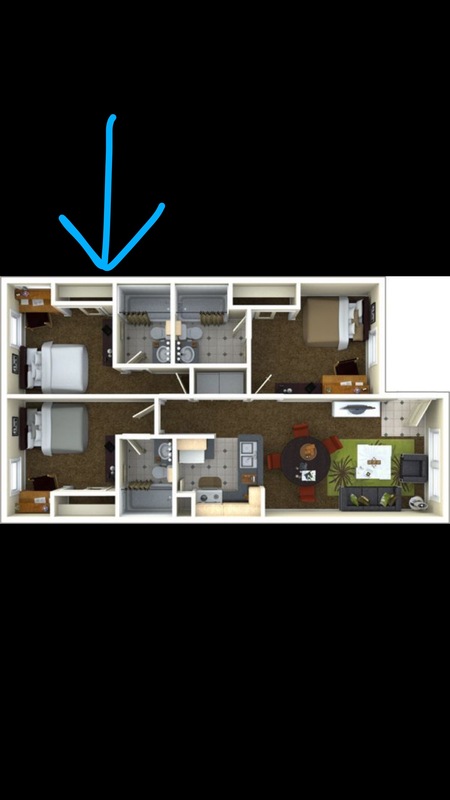 Looking to sublease 1 bedroom of 5 rooms (this site only allowed me to chose up to 4 rooms in the drop down menu) for 2019 Spring semester. 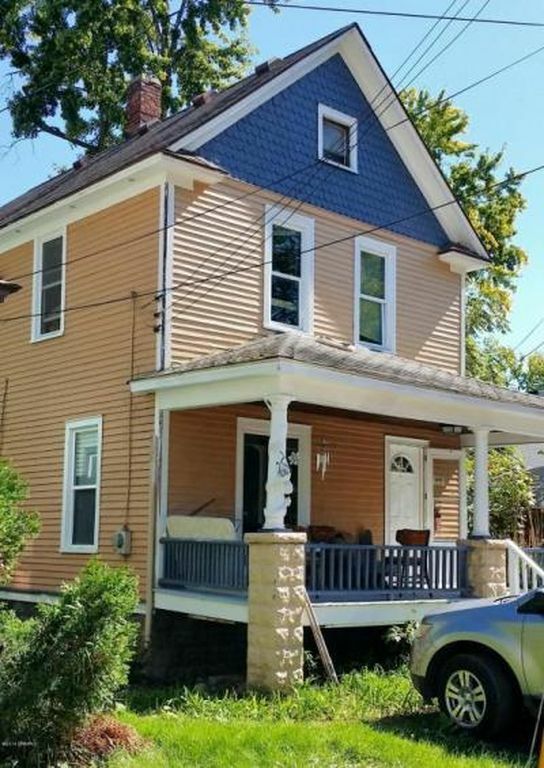 Less than 5 minute walk to campus, 5 car garage, apartment recently updated and in great condition. 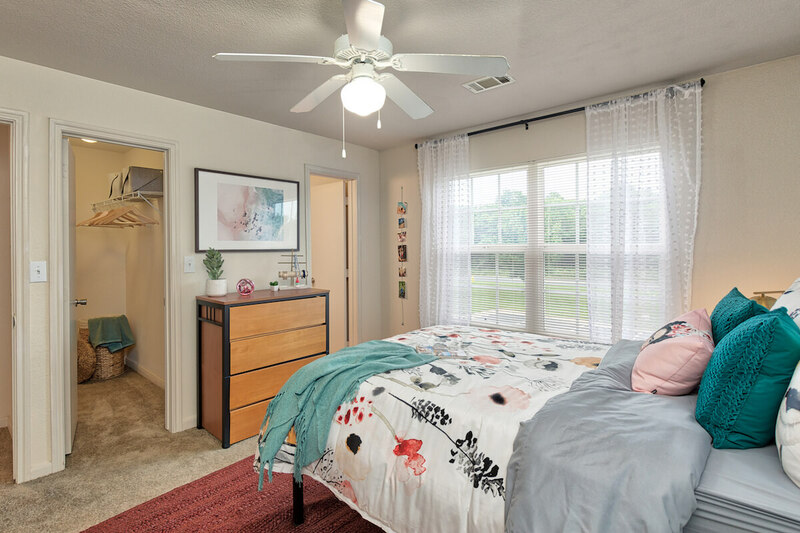 The roommates that will be staying to finish out the year are amazing, we are grandfathered in with one of the lowest rent prices near campus. 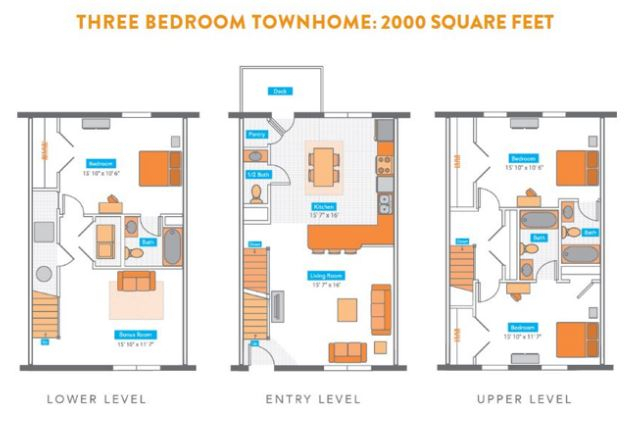 Sublease for a deluxe 4-bedroom townhome at The Wyatt near WMU campus. Free shuttle. My room is the deluxe room with walk-in closet and separate bathroom. Rent is $430. Lease is Aug 25 2018-Aug 5 2019. The apartment is fully furnished (including washer and dryer in unit). 2 Bedroom 2 Bath, Very nice apartment complex. Has pool, gym, and tanning. Rent is 460 a month for your own bathroom/bedroom. Contact me if interested! Apartment on main floor of house for rent, very spacious!!! The fridge and oven are new and the kitchen has tons of space. There's a walk-in closet across from the bedroom/next to the bathroom. Laundry is directly next to this unit, very accessible. Parking lot located in back as well as parking on the street out front. I'm looking for someone to take over my lease ASAP!!! The house is owned by Hickory Management, they are great landlords. I'm paying $500 per month until July when lease is up! 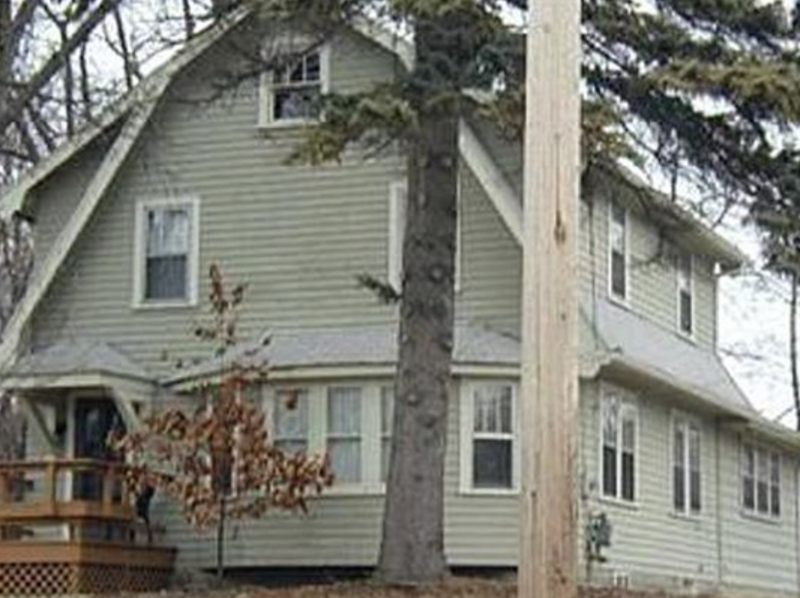 I have a large upstairs room available in a 4 bedroom house located on West Michigan. 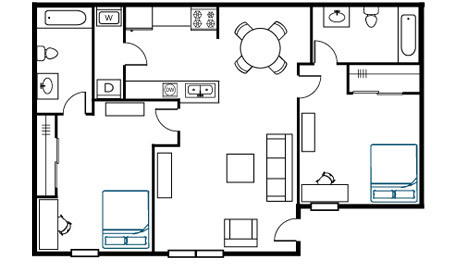 Sublease from May 1st-August 11th. Rent is $350/month. The other rooms are currently occupied with 3 male roommates. MALES ONLY please! Contact Clayton for more info, 248-535-5620. 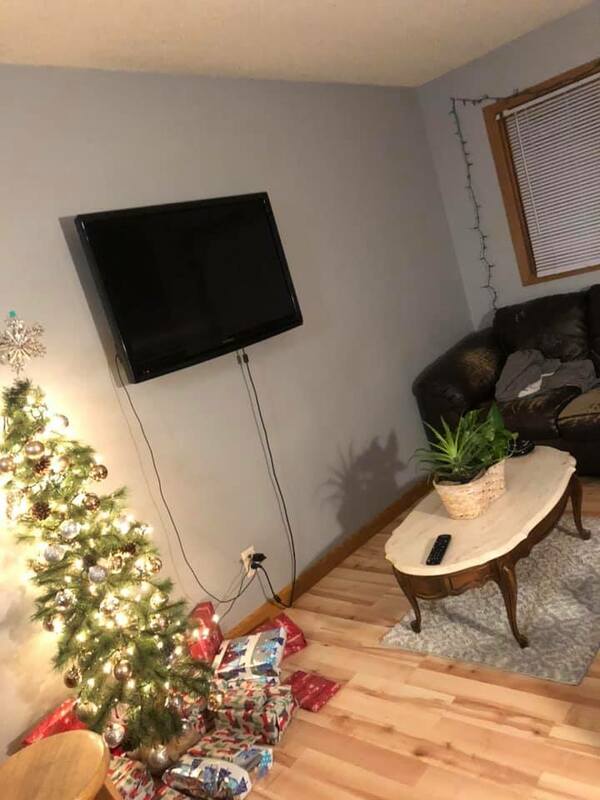 Subleasing Summer Apartment: WILL HELP PAY 25%!! !